So Me By Symone Kelly: SALE! SALE! SALE! 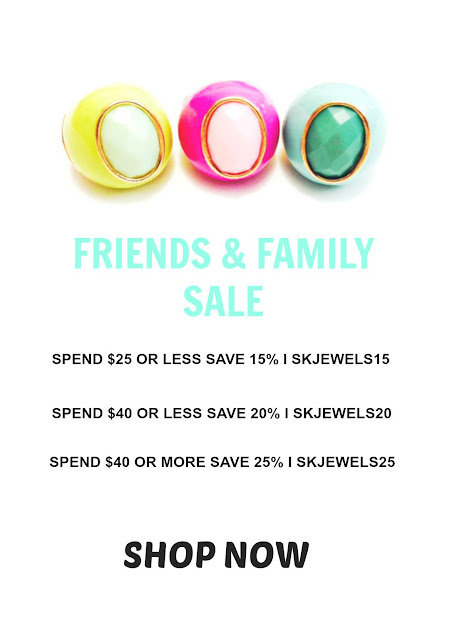 It's time to celebrate and what better way to celebrate than with friends and family, so join the party and enjoy up to 25% off site-wide when you shop from now through Thursday August 20th. *Offer ends, August 20, 2015 at 11:59 EST and not valid on previous purchase or in conjunction with any other promotions.